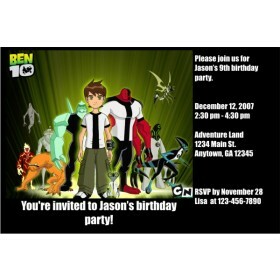 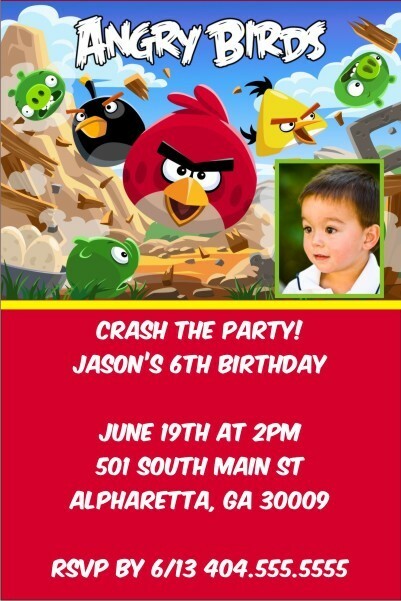 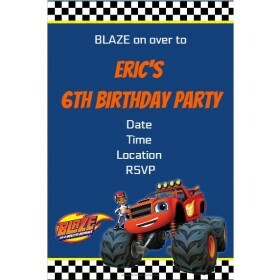 Angry Birds personalized birthday party invitations are the perfect way to invite your friends to crash your party! 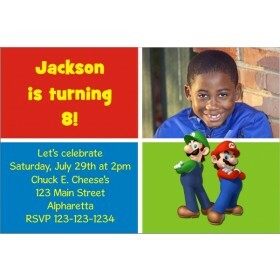 You can customize this bright, colorful Angry Birds invitation with your party details. 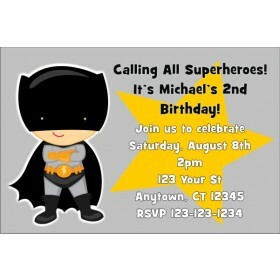 You can also upload a photo for an extra special touch!